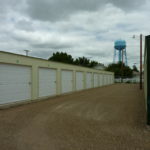 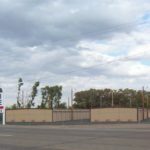 We have two self storage facilities in Sidney MT, with several unit sizes to meet a variety of storage needs. 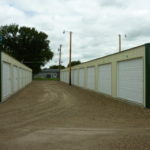 Our Sidney storage locations are well-lit and equipped with HD security cameras and each facility is enclosed by a security fence. 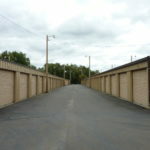 Paved, spacious driveways eliminate dust and mud, and are plowed during the winter. 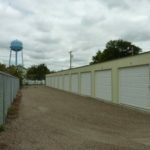 Each storage unit is completely steel enclosed, which increases security and reduces fire and pest threats. 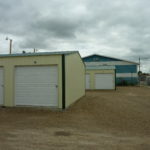 It's spring-time in Sidney. 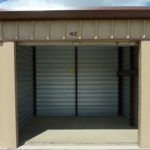 A small, affordable storage unit is a great way to get a jump-start on spring cleaning. 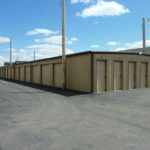 Our steel self storage facilities will protect your belongings from the elements.